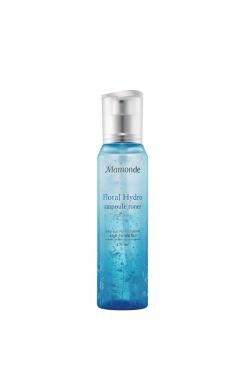 Give your skin some lovin' with Mamonde's Rose Water Gel Cream! With the extracts of Bulgarian Damask roses, this lightweight, non-sticky gel soothes dryness and calms irritations while keeping the complexion nice and hydrated. The nutrients of these roses are preserved using a special low-temperature distillation process, ensuring your skin gets as much TLC as possible. We're also absolutely in love with the romantic scent of this product! Apply an even layer onto the skin and gently pat in for better absorption. Point: Richly moisturizing cream with double layers of rose makes your skin smooth inside and moist outside. 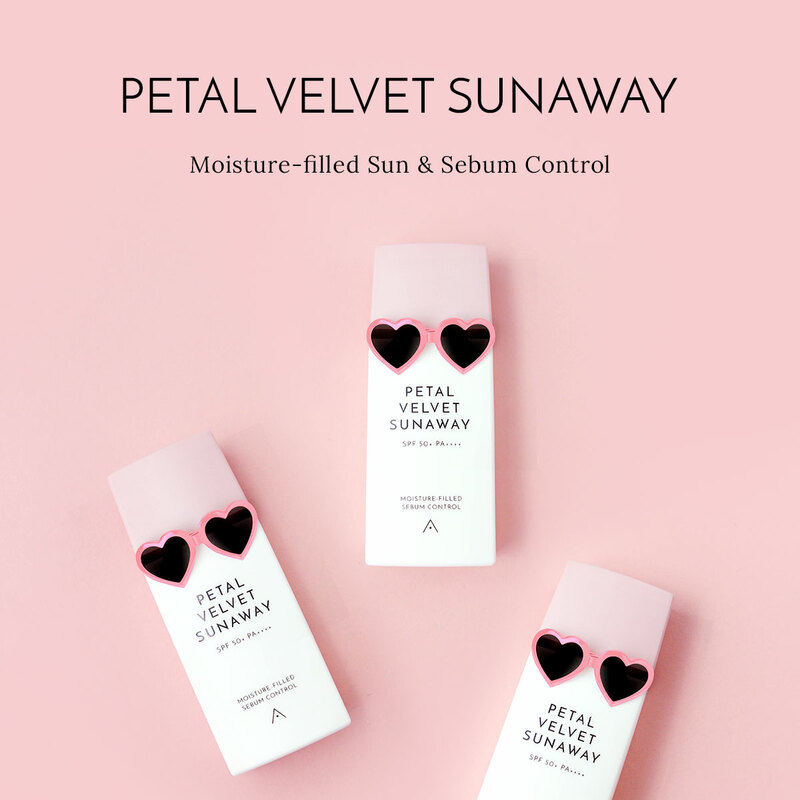 - Containing Rosa Damascena Flower Water grown with morning dew, this gel cream provides excellent soothing and moisturizing effect to your skin. - Light and non-sticky texture forms hydrating layer to your skin and maintains moistness for a long time. After toner, apply an appropriate amount on the face and gently dab for absorption.